Two (2) buildings totaling 3,750 SF in 1.1 acres: ±1,350 SF office, ±2,400 SF warehouse. ±40,000 SF fenced, level yard. Zoned SG. 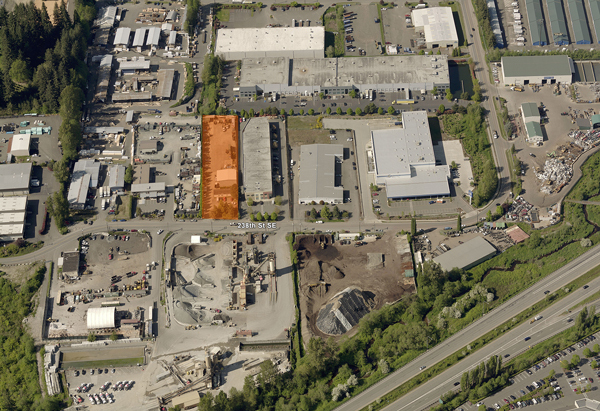 Greta access to downtown Woodinville, SR-522, Highway 9 and I-405. Purchase price $2.2 million. Lease rate $12,000/Mo, NNN.